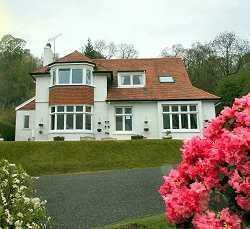 Choose from 15 hotels and guest houses in Stirling. Shown below a just a selection of the hotels available. To search within an area please use the menu on the right. 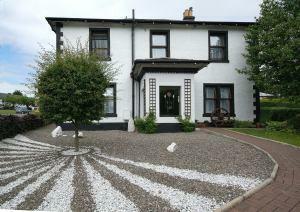 This traditional Scottish bed and breakfast is situated in the heart of picturesque Drymen, the first stop on the West Highland Way and at the beginning of Rob Roy Way. 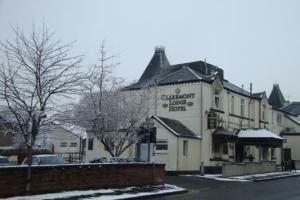 The Hawthorns is a comfortable resting place if you wish to explore the delights of the surrounding areas of Loch Lomond, the Trossachs, Stirling, Glasgow and Edinburgh. 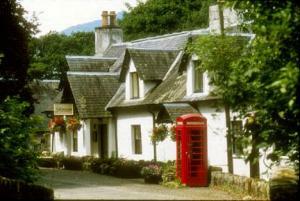 The village of Drymen boasts excellent pubs and village stores. All rooms at The Hawthorns are carefully decorated and finished to a very high standard. In the morning, a traditional Scottish breakfast is served in the dining room.